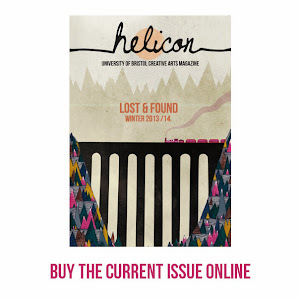 Helicon Magazine: Ten one-liners. Some may be longer than one line. 1. I'm so alive, and yet I should be feeling grave. 2. One day, my dear, like a king and queen of the same heart, we'll be much better suited. 3. I'm struggling to decide between two competing theories of neurological composition. I can't make up my mind. 4. It's cool to think for yourself, or so I've heard. 5. Apparently it's also cool to be self-assured, but I'm not confident on that one. 6. I ran a traffic light once. They're automatic now, though. 7. How do you get a computer repair man into bed? Turn him off, then on again. 8. Eliminative materialism? Never mind. 9. Do not tell people what to do. You really ought not to make normative claims. 10. If you'll forgive me, I've got to make like I'm hunting a mythical sea monster and get Kraken.